Desert Nights Casino was established in 2011 and is considered a secure and trustworthy establishment. 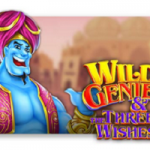 They are strongly related to the award winning Sloto Cash Casino but to be honest, who isn’t a sucker for a good Arabian theme. 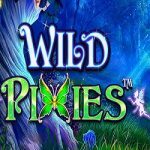 Here you will find exclusive games, unique iSlots (the i stands for interactive), 3D games and a wide variety of table and video pokers at your fingertips either in Download or Instant (no download). The Rival software package is well spoken of and was developed to build on the users experience with the interactive side of things allowing for different endings when you play the i-Slots. We love them, we hope you will too! 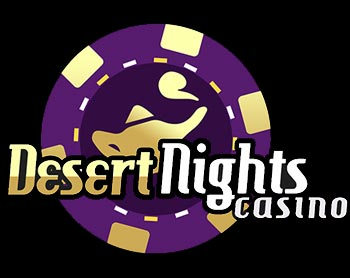 Established in 2011, Desert Nights Casino is growing quickly. They have certainly gained the interest of the South African Rands market. With the unique Rival Software and games there is plenty on offer. If you have not yet tried your hand at iSlots, then you have certainly not given yourself the best experience. These slots are interactive and tell a story, one that you would no doubt want to continue telling with the experience you gain. You can download and install the software or you can play in the no download instant play version of the casino. Support and the general interaction with the casino is seamless and just adds to the pleasure of playing there. 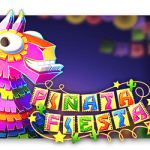 The casino is also well known for making huge bonuses available to players. While we don’t always take a bonus offer, their free casino cash offers generally make the decision for you. Online Casino Group/Owner: Deckmedia N.V.
You are able to withdraw your winnings through various banking options listed at the casino cashier. There are however several of the deposit methods that will not allow withdrawals, so please always make sure of your facts. 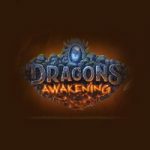 These rules are not set by the Casino, and player support staff would be more than happy to assist you in making sure that all deposits and withdrawals go according to your satisfaction. 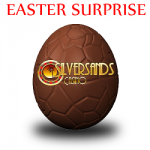 The casino is offering a R100 free cash special with no deposit required. This is a case of try before you buy. They offer an alternate deposit bonus of 15% depending on deposit methods used. There are also the normal weekly specials, especially around holiday time.